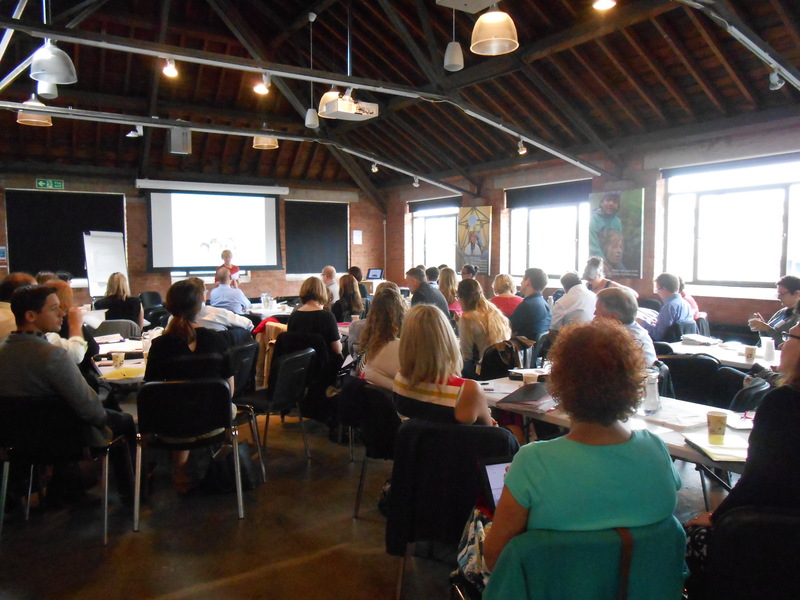 This was the first learning event for the i-THRIVE Community of Practice (COP) which was attended by commissioners, service providers and clinicians from across the country who are starting to implement THRIVE in their localities. The morning was led by Professor Miranda Wolpert and colleagues from the Child Outcomes Research Consortium (CORC) and focused on how commissioners and service providers can use measurement and outcomes to gain a greater understanding of how well a service is working and delivering care. The afternoon focused on the ‘Getting Advice’ needs-based grouping of the THRIVE framework, especially on the use of signposting. Three different sites from the COP presented on their local approach to THRIVE implementation and signposting.